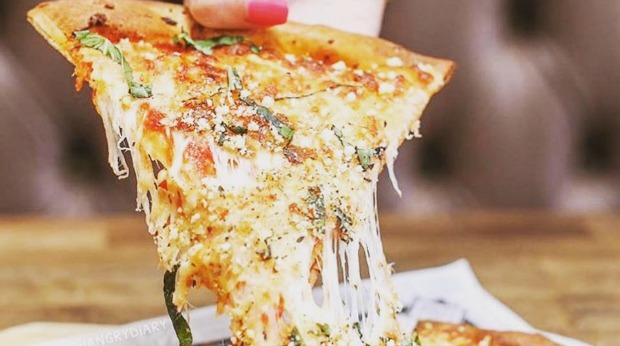 There’s certainly no shortage of pizza businesses already in existence. But there’s always room for more. 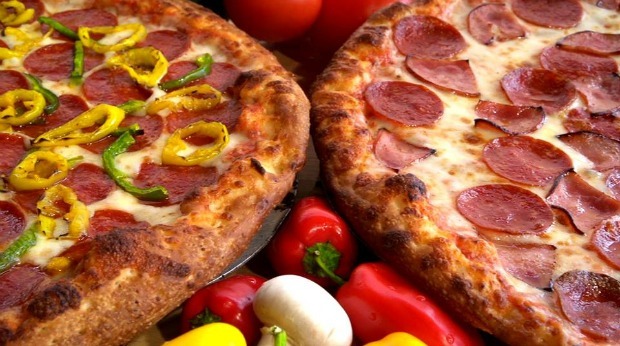 If you’re interested in owning your own pizza franchise, but want more options than just Pizza Hut and Domino’s take a look at the list of pizza franchises below. 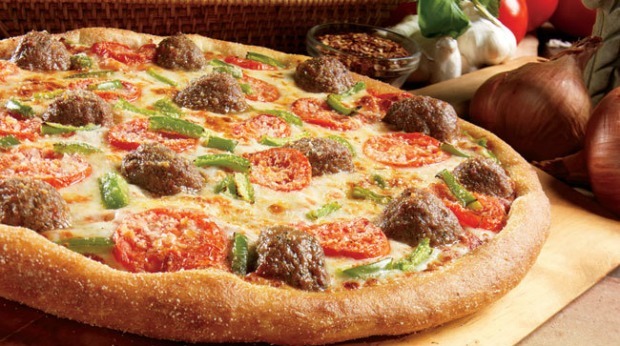 Papa John’s is one of the more popular nationwide brands that has franchising opportunities available. 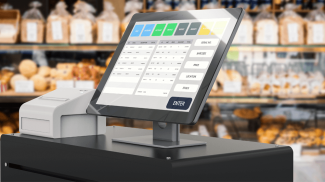 The company offers both traditional and non-traditional franchise opportunities, so even those with access to unique venues or locations can consider it as an option. 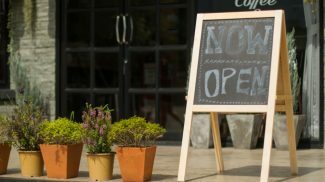 New franchisees should expect initial startup costs for an average sized restaurant to come out to about $250,000. 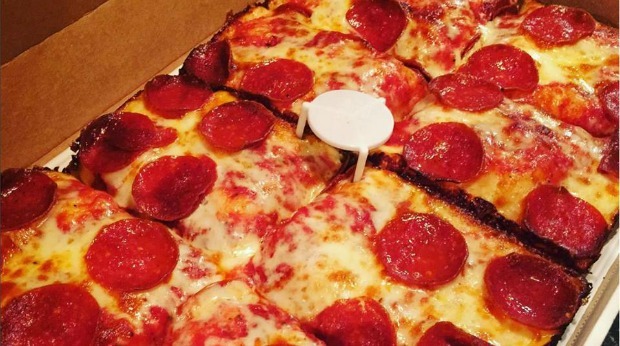 Little Caesars started with just one pizza restaurant in Metro Detroit in 1959. And since then it has grown to become an internationally recognized brand. The company prides itself on unique offerings, like its $5 Hot-N-Ready pizzas, along with quality, training and community involvement. The initial investment can range from $314,000 to $1,335,500. And the company has markets available for franchise growth around the country. 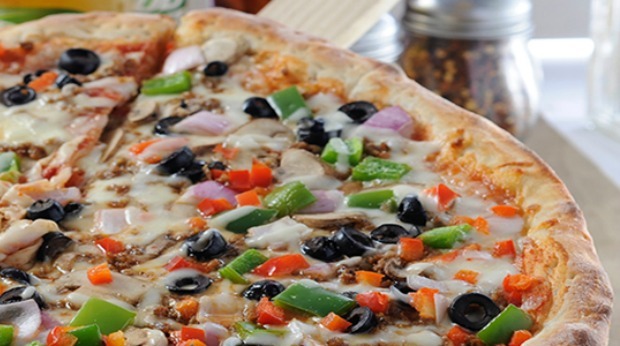 RedBrick Pizza specializes in brick oven pizzas made with quality ingredients. The fast casual restaurant chain currently has franchise opportunities available in Missouri, Kentucky, Nebraska and Illinois, as well as further growth in its current markets. You can choose between single and multi unit developments. And the cost depends on which option you choose. 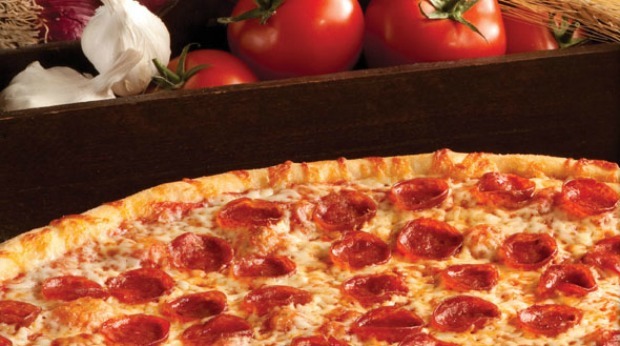 Hungry Howie’s is a nationwide brand with further expansion opportunities in select states. There are even more opportunities available for those interested in multi unit developments. The company offers training, a nationwide distribution network and marketing assistance. The initial investment typically falls between $239,700 and $472,000. 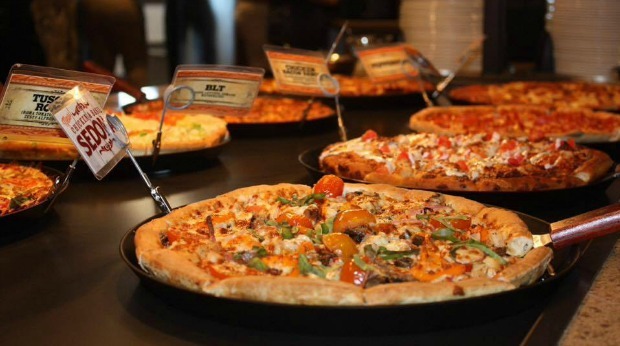 The Pizza Press is a restaurant chain that uses the concept “publish your own pizza.” Guests get to create their own custom pizzas. So franchisees can create a real experience for the customers in their area. The company is currently seeking out franchise expansion in several states, mainly those in the western half of the country. And you’ll need a minimum liquidity of $200,000 per restaurant to get one of these pizze franchises. 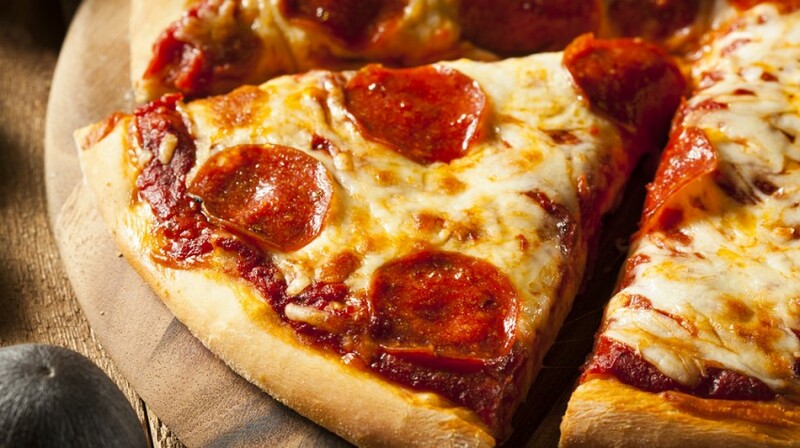 Papa Romano’s is a Michigan based pizza chain that also offers things like subs, salads and wings. The company offers training and ongoing support for franchisees. And there are both single and multi unit developments available. Pizza Ranch has a dine-in/carryout restaurant model with a focus on creating a welcoming environment for guests. The company provides training, marketing assistance and ongoing support to franchisees. The total initial investment starts at above $1 million. And single and multi unit developments are available. 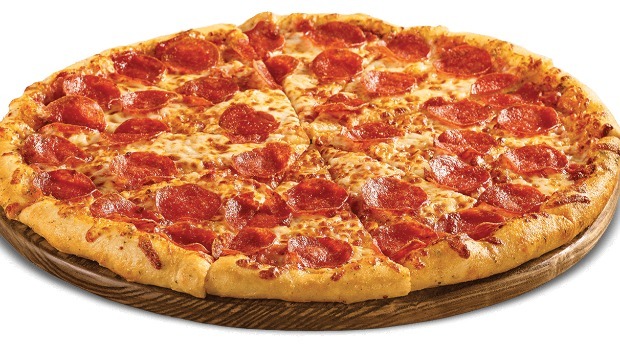 CiCi’s is a pizza buffet chain with 442 locations nationwide. 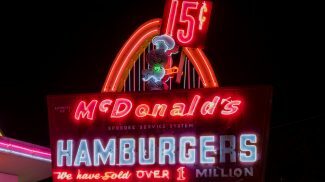 Franchisees are required to invest $125,000 per restaurant. The company provides marketing support, training and distribution. And there are even incentives available to veterans to make the initial investment easier. 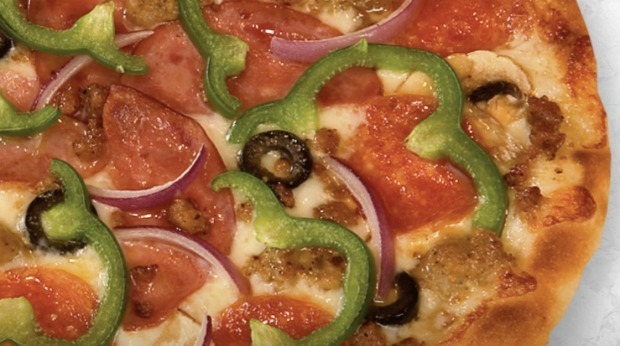 East of Chicago Pizza Company is a Midwestern chain that has been in business for more than 20 years. The company has a proven business model and a dedication to creating pizzas and other food items with quality ingredients. 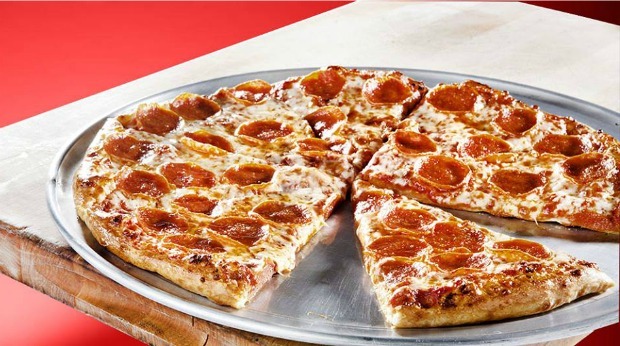 Happy’s Pizza is a chain that provides delivery, carry-out, dine-in and catering options for customers. The company provides services for training, real estate, marketing and more. Happy’s has existing locations throughout the country and even more slated to open soon. My Pie is part of the growing fast casual custom pizza market. Franchise opportunities are currently available nationwide. You’ll need between $190,000 and $545,000 in build-out costs. 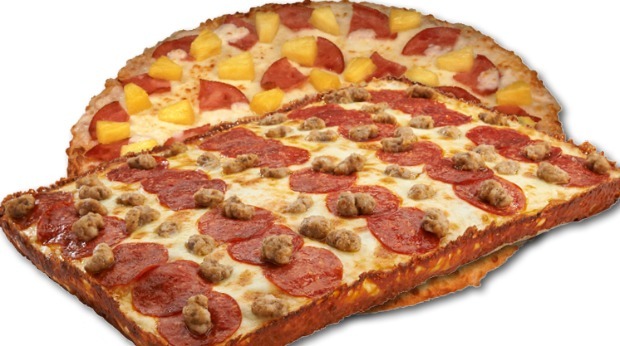 There are also royalties and local ad fees involved when buying these pizza franchises. 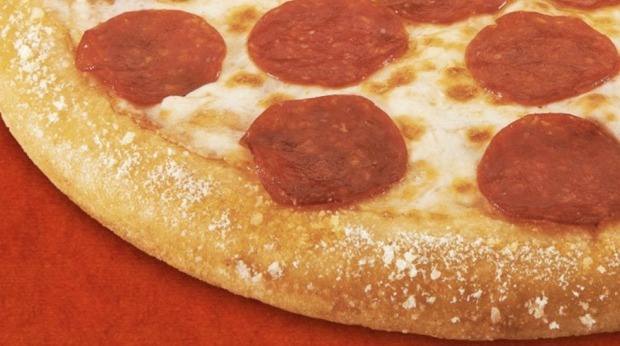 Papa Murphy’s has over 1,500 stores nationwide that serve take ‘n’ bake pizza. The company provides training and support to franchisees. And there are current and future markets open to expansion around the country. The Russo’s brand actually contains two restaurant chains, Russo’s New York Pizzeria and Russo’s Coal Fired Italian Kitchen. Both restaurants exemplify the fast casual restaurant environment and focus on using quality ingredients. The company has been in business for more than 30 years and provides, training, marketing, management structure and even culinary research to franchisees. 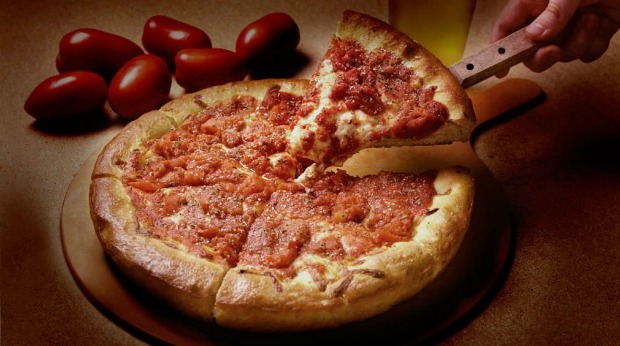 Rosati’s is a restaurant chain that specializes in authentic Chicago style pizza. The company provides training and assistance with site selection and various other aspects of running your franchise. You’ll need at least $100,000 in liquid assets to get started. 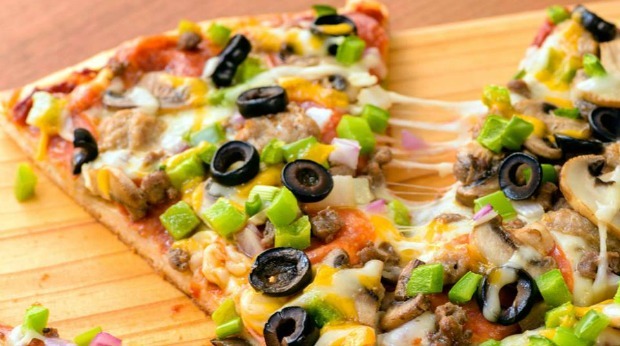 Vocelli Pizza specializes in artisan pizzas and other classic Italian dishes. The company has been around for more than 25 years and falls into the growing fast casual segment. Your total startup costs can range from $146,000 to $317,900. Kono offers a unique take on pizza. 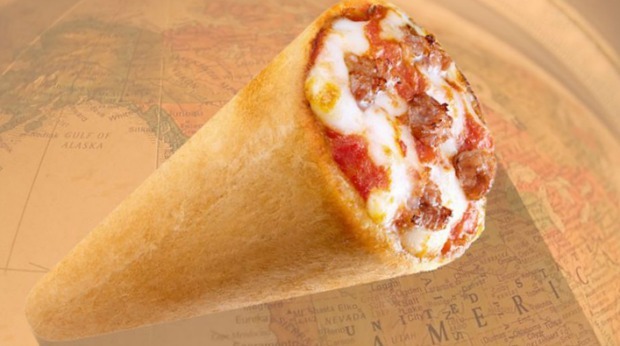 The Kono Cone changes the entire shape of traditional pizza in an effort to make it easier to eat. 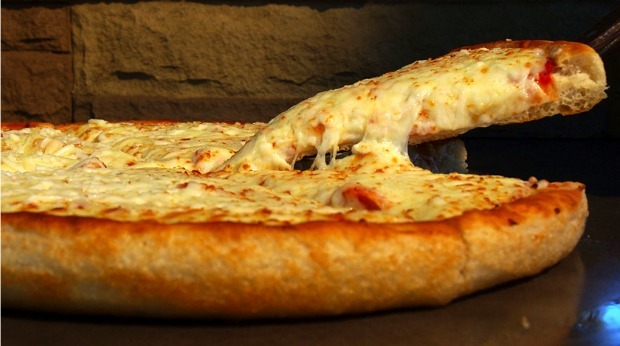 The company also aims to provide healthier alternatives to pizza fans. 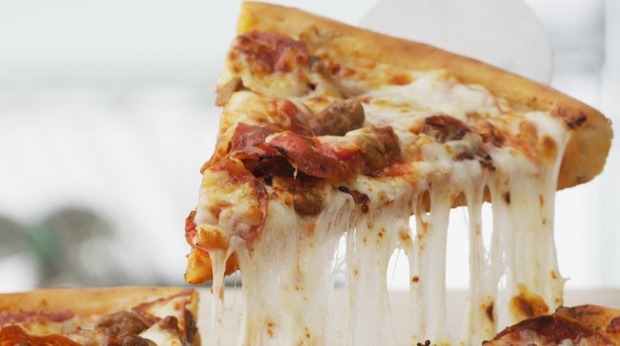 If this opportunity appeals to you, you’ll just need some business savvy and at least 100,000 in liquid capital to get one of these pizza franchises. 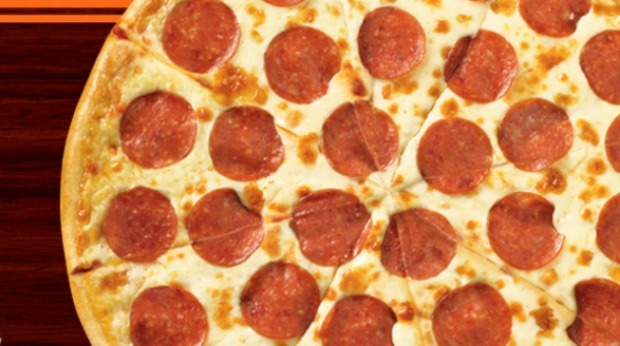 Fox’s Pizza Den is a family owned business that prides itself on being accessible to potential franchisees. 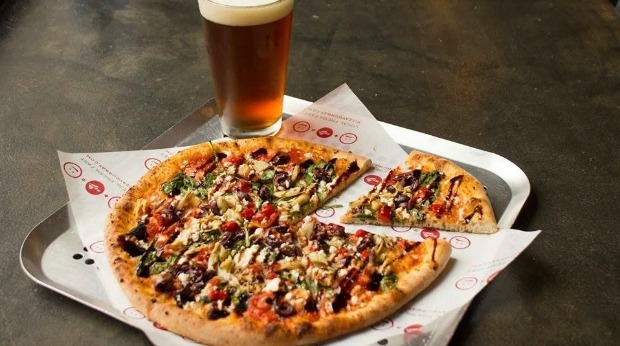 The company’s $10,000 franchise fee and flat $300 per month royalty rate make it a fairly affordable option compared to other pizza franchises. The company also helps with site selection, business plans, inventory and more. 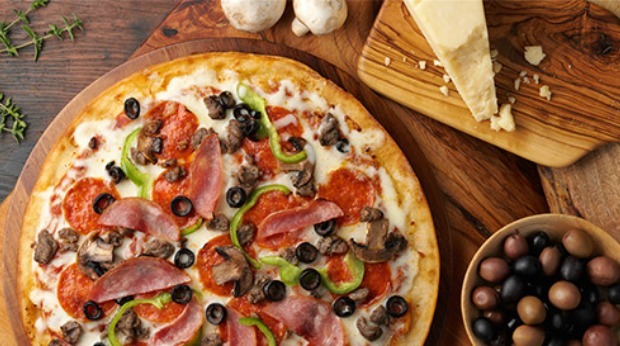 Jet’s is a pizzeria chain that provides carryout and delivery. The company provides training, opening assistance and ongoing support to franchisees. Jet’s charges a $20,000 franchise fee and collects royalties based on a percentage of acquired inventory rather than just taking a percentage of gross sales. Oh my. This post made me hungry. Just look at all those pizza pictures. Anyway, this just goes to show that Pizza Hut no longer has the monopoly in the pizza industry. There are now a lot of really good competitors. Aira: I am getting hungry for pizza too. A note: Pizza Hut never had a “monopoly”. It is only state regulated areas that could have a monopoly. How about a real Italian style pizza franchise? I think competition is healthy in just about any industry. It helps businesses to make better products and services and lowers the prices as well. I am a fan of Papa John’s. I love how they can serve pizza with the same taste but at a cheaper price. Lots of franchise opportunities in pizza, Annie. To think that you only scratched the surface.